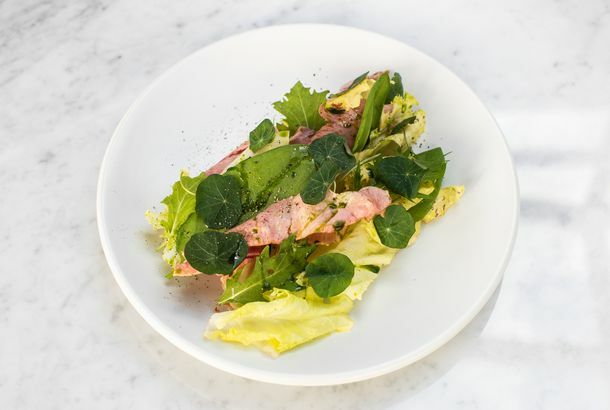 At the New Restaurant HaSalon, the Food Carries ‘the Energy of Happiness’Miznon chef Eyal Shani gets philosophical with his latest project. All I Want for Breakfast Are These Rice RollsA new Chinatown shop makes a standout version of the schlubby snack, using rice milled in-house. 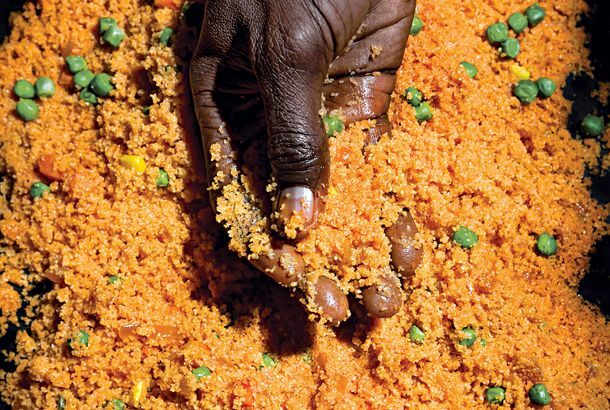 How One Hypertalented Chef Shifted Gears to Become an Empire-BuilderJohn Fraser’s latest restaurant, 701West, opens tonight in Times Square. 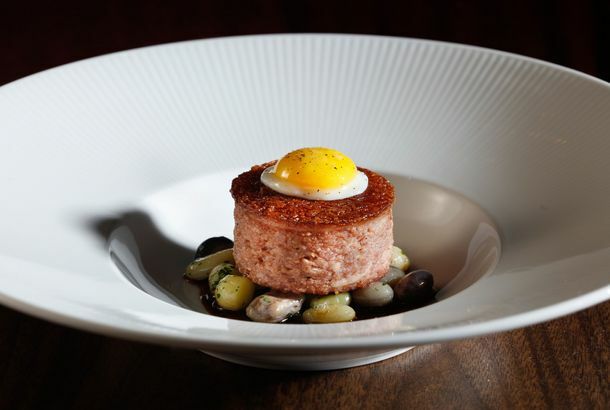 The Great Mystery of Thomas Keller’s TAK Room SolvedA crucial talking point for the Hudson Yards restaurant is explained in time for tomorrow night’s opening. 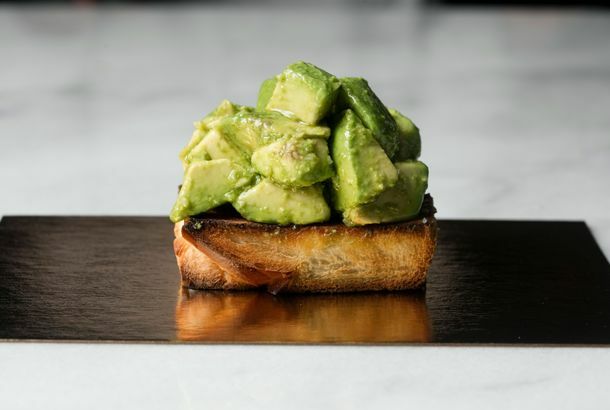 Crown Shy Opens With Fine Dining From a Former Eleven Madison Park ChefJames Kent’s first solo project arrives in the Financial District. 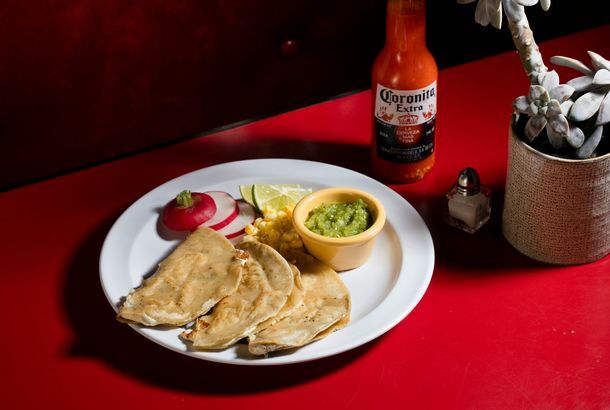 This Red Hook Tavern Is Part Americana, Part CantinaIt’s like a roadhouse with tacos from former Mettā chef Norberto Piattoni. 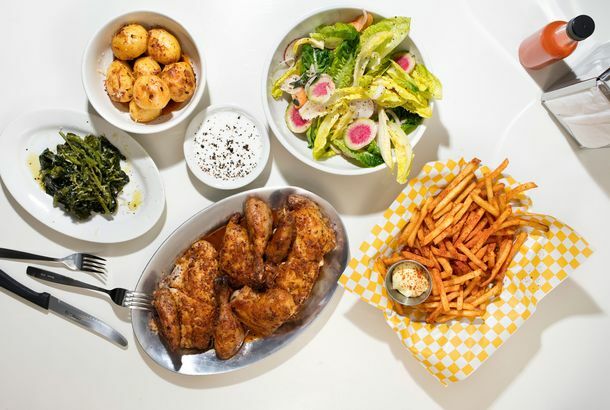 What to Eat at Hudson YardsDavid Chang potato-salad sandwiches, José Andrés fried eggs, and Thomas Keller chocolate cakes. 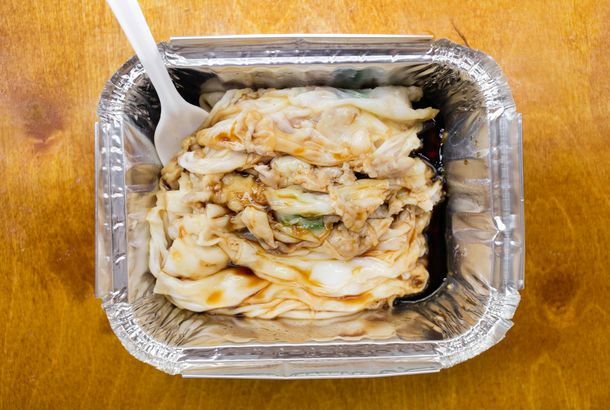 There’s a Vegan Sichuan Restaurant in the East VillageSpicy Moon gives dishes like dan dan noodles a vegan makeover. 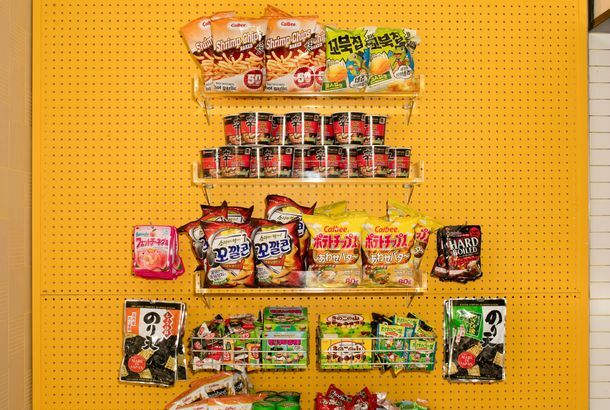 David Chang’s Peach Mart Is a Momofukian Riff on the Asian Convenience StoreThe Hudson Yards home of crustless sandwiches, honey-butter chips, and chicken-katsu kimbap. 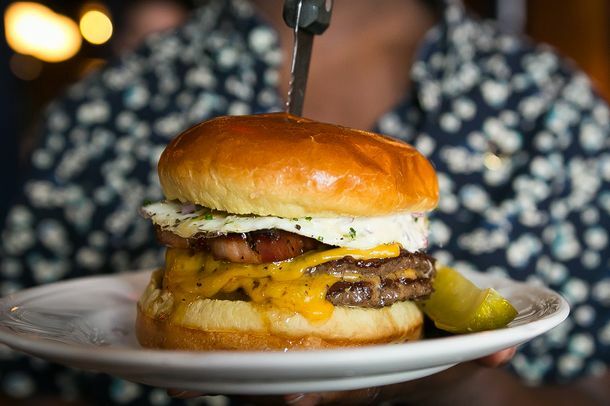 Everything You Need to Know About Au ChevalThe Chicago burger destination is now open in New York. 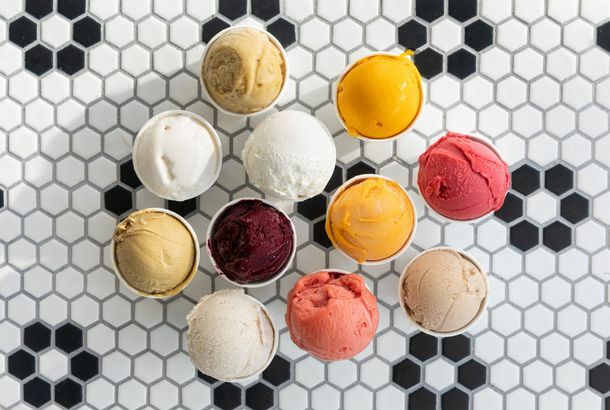 Brooklyn Will Get a New Ice-cream Shop Devoted to the Flavors of IndiaAfter four years in the city’s many markets, Malai is going brick-and-mortar in Carroll Gardens this weekend. 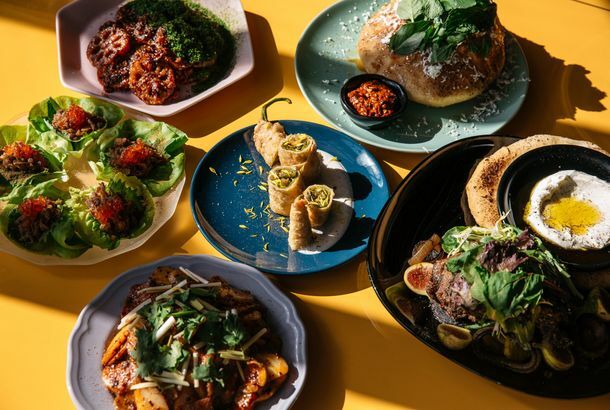 Niche Niche Is a New Wine Bar That Will Be a Nightly Dinner PartyIt’s the latest spot from Ariel Arce of Air’s Champagne Parlor and Tokyo Record Bar. 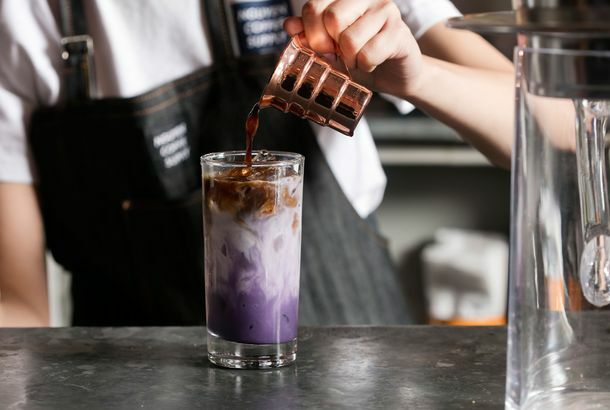 Wayan Is a Mom-and-Pop Joint — From Restaurant RoyaltyOchi and Cédric Vongerichten are behind the new Indonesian restaurant. 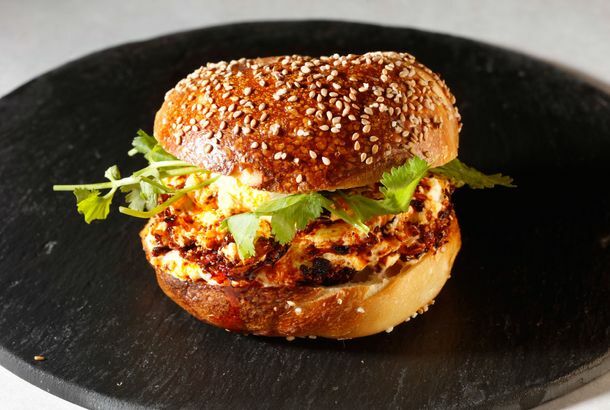 Brooklyn Has a New Destination for Instagrammable Breakfast SandwichesGertie is now in Williamsburg. 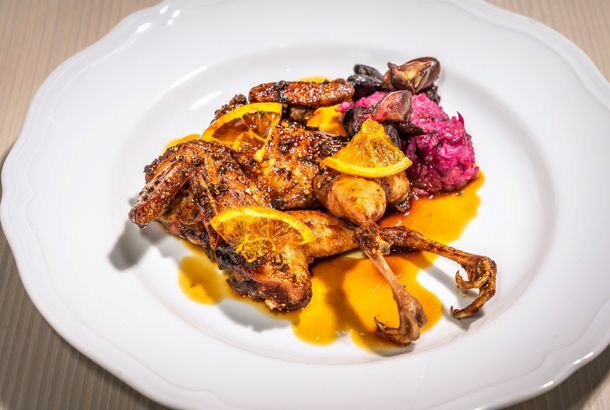 The Hart’s Team’s Latest Spot Is All About Roast Chicken and Natural WineThe Fly opens in Bed-Stuy next week. 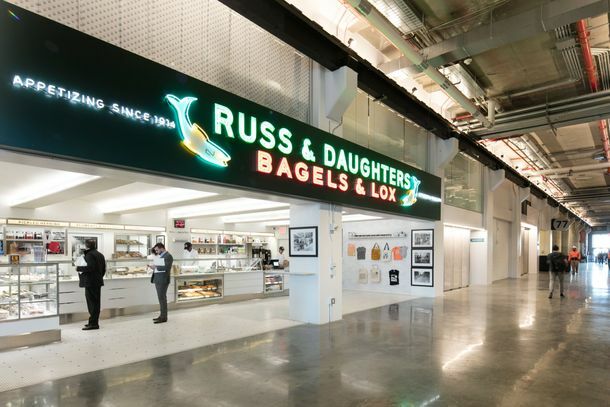 Inside Brooklyn’s New, Supersized Russ & DaughtersThe Navy Yard outpost officially opens today. 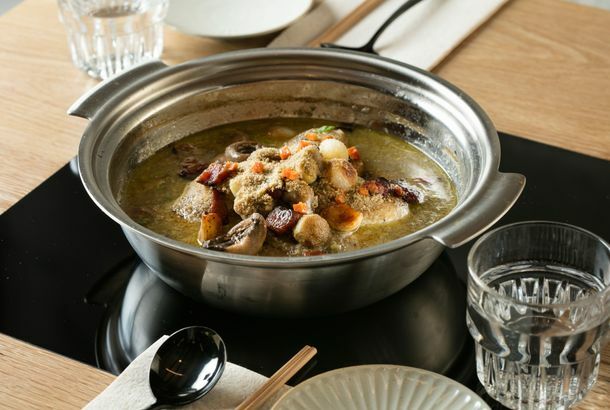 A New K-Town Restaurant Features 8 Versions of Korean Hot PotThe menu will change seasonally at O:n°, but it’ll also emphasize table-side cooking. 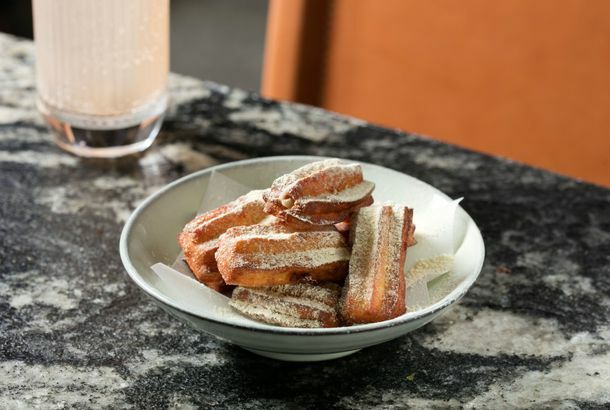 New York’s First Yerba Mate Bar Will Open in BrooklynA trio of women will debut Porteñas this weekend. 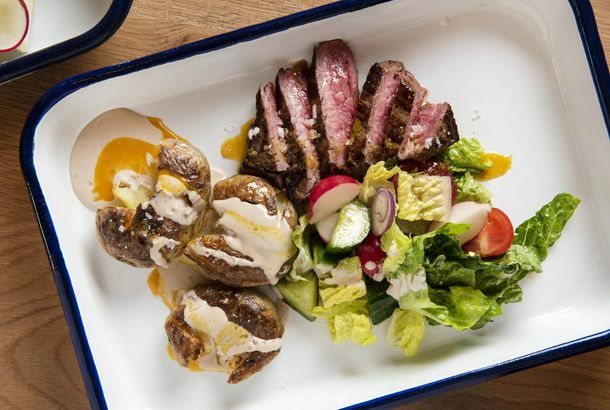 Manhattan’s Newest Fast-Casual Counter Specializes in Modern Middle Eastern FoodThe influential Israeli chef and baker Erez Komarovsky is behind the menu at Mint. 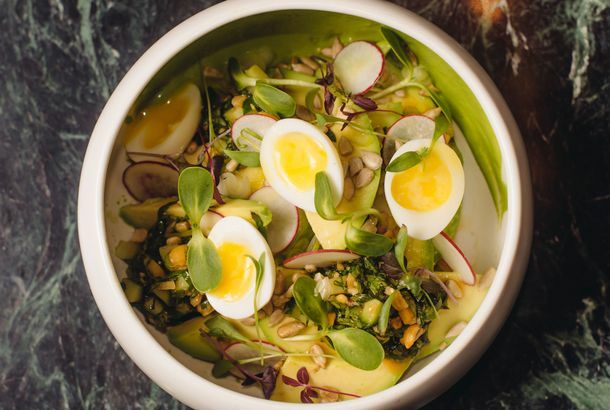 NYC’s Newest Ramen Destination Is All About MazemenNiche specializes in the rarely seen broth-free style. 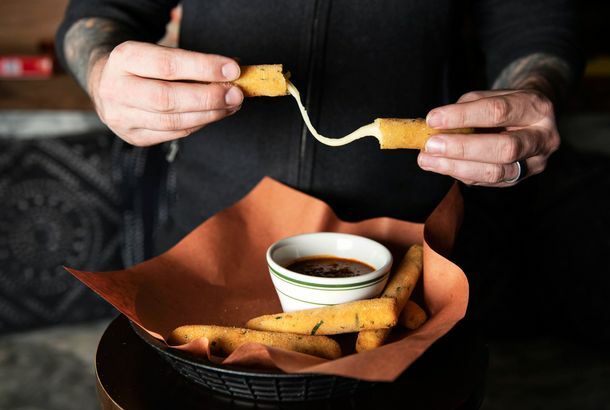 The Newest Empellón Features Cheeseburger Tacos and Mexican ‘Mozzarella Sticks’Chef Alex Stupak’s second location of Empellón al Pastor opens this week. 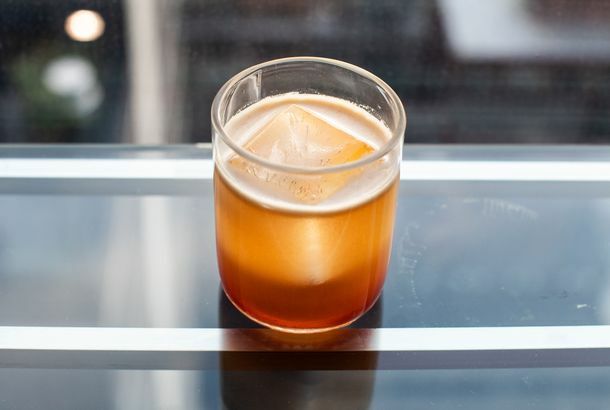 A New Midtown Bar Pairs Stiff Drinks With Killer ViewsLike drinking in a penthouse. 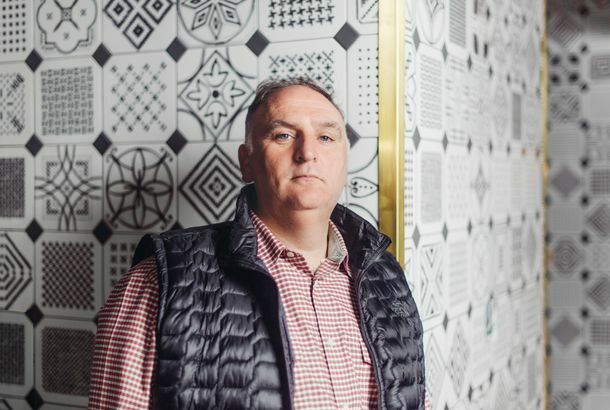 One of Grub’s Favorite Restaurateurs Is Opening a New Wine ShopForêt Wines is the project of Marie Tribouilloy, who wants to sell the wines you love to drink at Ops — and many more. 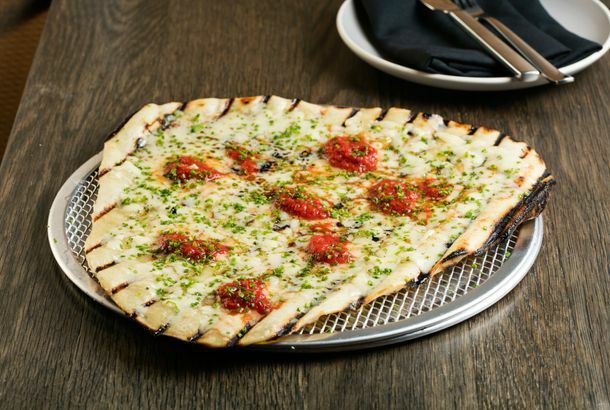 Rhode Island-Style Grilled Pizza Lands in the East Village This WeekAt Violet, the team behind Emily pulls inspiration from Providence’s fabled Al Forno restaurant. A ‘Zero-Waste’ Grocery Store Is Open in BrooklynPrecycle is a new shop with a mission. 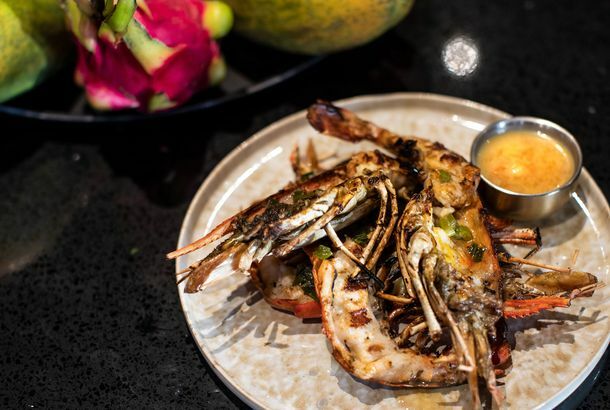 A Vietnamese BBQ Destination Has Landed in the East VillageThey’re firing up the grills at Madame Vo BBQ. A New Kaiseki Spot From a Renowned Chef Lands in Manhattan TomorrowOdo will offer dishes like washugyu rib eye with sansho-soy sauce. 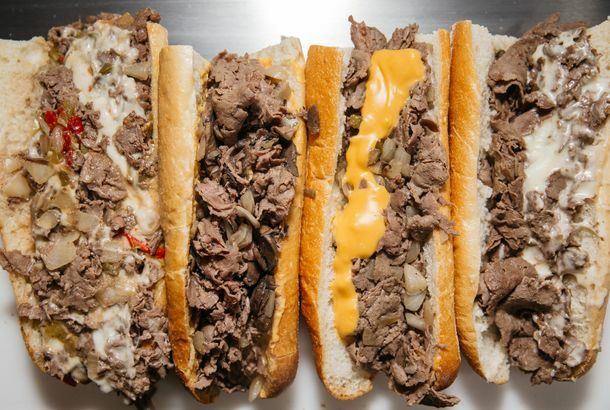 A Promising New Bagel Shop Has Landed in Park SlopeThe owners recruited the baker behind the much-loved, shuttered SCRATCHbread. 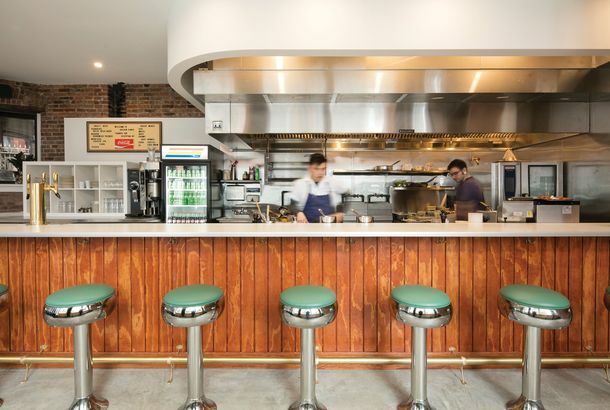 An Acclaimed Pop-up Is Now an Impressive New Restaurant in BrooklynProspect Heights now has another ambitious, polished dining room to call its own. 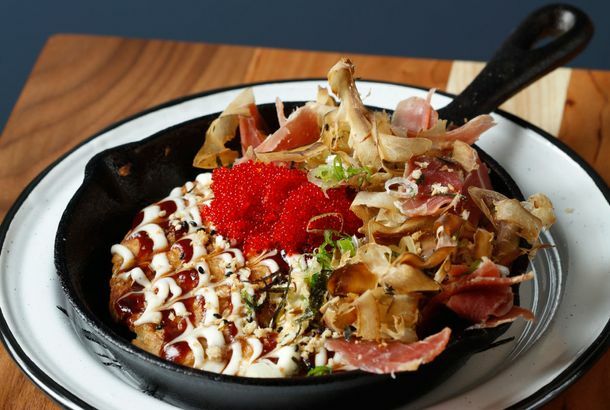 There’s a New Vegan Omakase Spot — Here’s Everything on the MenuFire & Water is two restaurants in one. 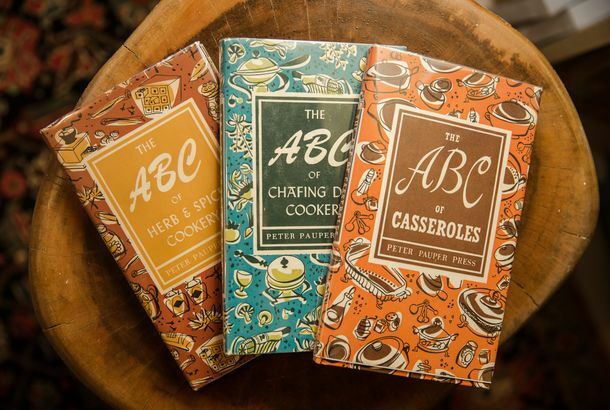 A Brand-New Brooklyn Store Is Dedicated to Incredible CookbooksBrooklyn’s lizzyoung bookseller is stacked with new and old books as well as the complete archives of M.F.K Fisher. 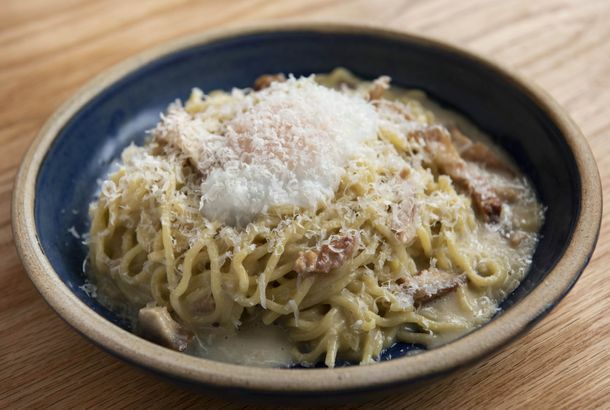 Inside Benno, Manhattan’s Most Grown-up New RestaurantFancy pasta, skate almondine, and much more. A Bar Designed for Korean-Americans Grows on the Lower East SideAt Reception Bar, Katie Rue is combining unusual Korean ingredients with New York’s high-end cocktail culture. 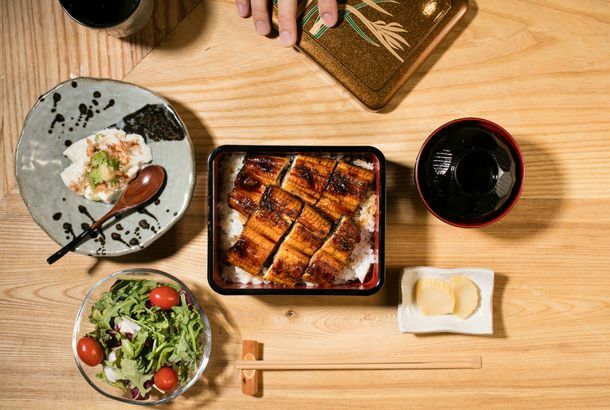 Hachibei Is the New Midtown Restaurant Specializing in Grilled EelUnagi no kabayaki is the only item on the menu at this new Japanese spot. 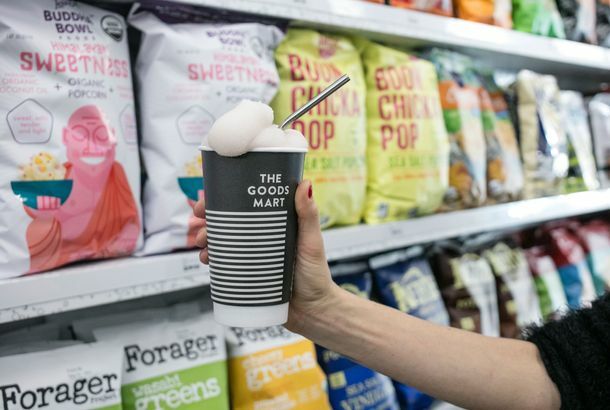 The Goods Mart Is a 7-Eleven for the Instagram AgeThe brand-new Manhattan arrival features sandwiches from Alidoro and burritos from L.A.’s La Palma. 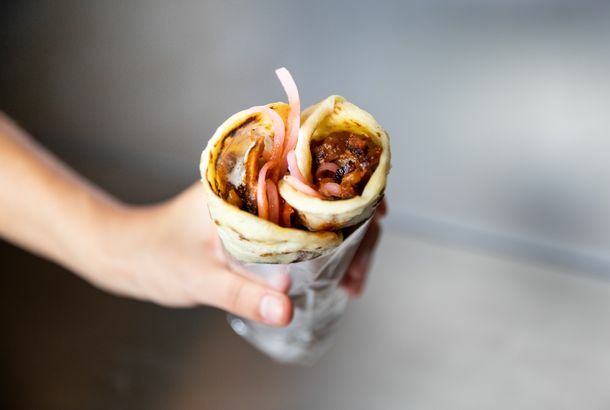 A New Soho Spot Is Dedicated to One of Mumbai’s Favorite Street FoodsThe cheekily named Frankie Goes to Bollywood specializes in flatbread stuffed with cauliflower-potato hash, braised lamb, and more. 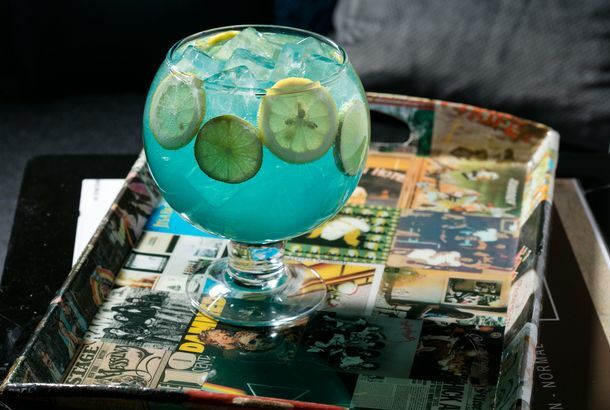 Can a Midori Sour Actually Be Good?A new bar shows there is hope for the Ecto Cooler-colored cocktail. 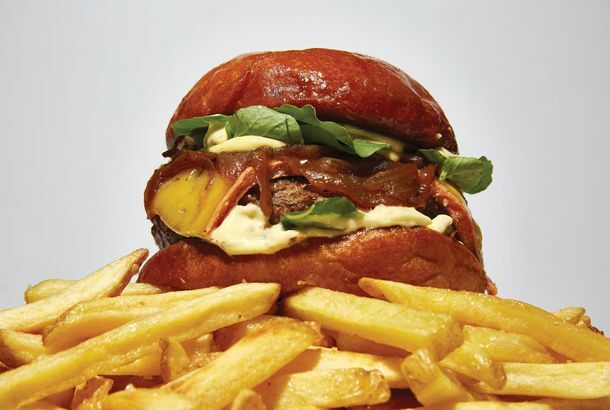 Inside the New Restaurant From Queer Eye’s Antoni PorowskiThe reality star has lent his name to a casual counter-service spot where the food is very fast and extra healthy.